When your bathroom looks dead and dull and you are looking out for modern streamlined bathroom, but you have budget constraints and you are not interested in taking full bathroom renovation then glass shower screen is an apt option. When you are thinking of adding a simple yet elegant style of décor to your bathroom there is nothing which can beat the charm of glass shower screens. 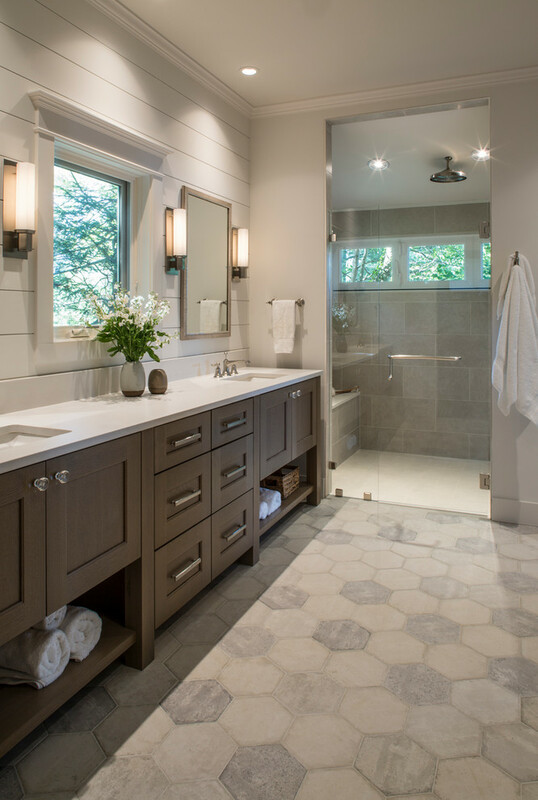 Apart from just-style, there are lots of advantages of incorporating screens made of glass for bathrooms. A bathroom in every home is not always essentially spacious. There are houses and apartments which have small bathrooms. However, whatever size the bathroom is, you need to have a shower cabinet. Hanging plastic shower screens or curtains makes the bathroom look all the more small, clumsy and segmented. Instead of installing glass shower screens which are clear and transparent does obstruct the line of eyesight, thereby making the bathroom look spacious, even after segmenting it. Whether framed glass shower screens or simple clean glass or even textured or frosted glass, glass in itself has an elegant appeal and charm. Adding glass screens within your bathroom will add a decorative, attractive, sleek and chic appearance to your bathroom. When you are choosing glass shower screens, you can desirable structure it as well. Whether you want a rectangular shower cabin or a cube, an encapsulated one or a simple partition, glass enables you to desirably structure it. You can add the desired frame of different materials to add to the décor. 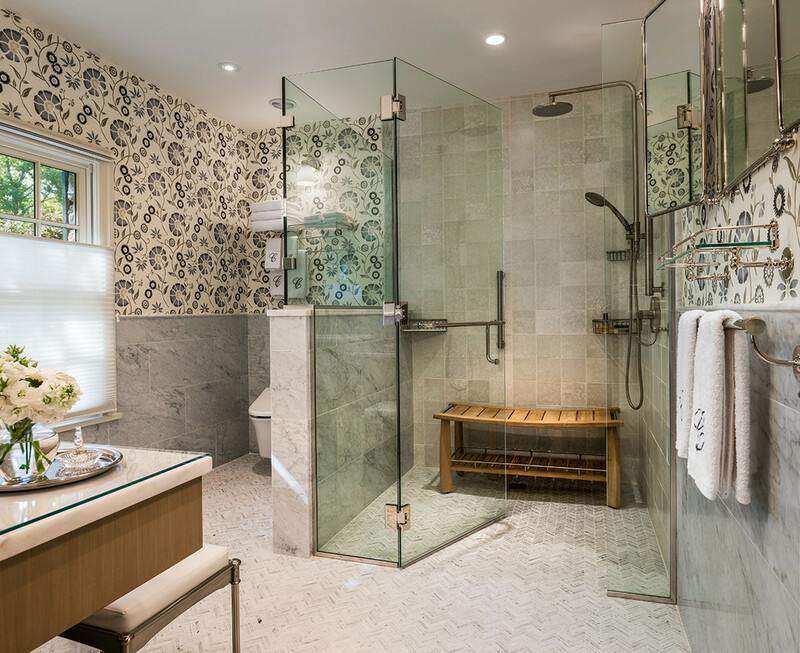 Moreover, the best part about the customizable nature of glass screens is that you don’t essentially need to corner the shower cabin since glass does not restrict eyesight. Keeping the appeal, spacious feel of your bathroom intact, in spite of the position, middle, corner, side etc you choose to install a shower cabin. It doesn’t develop mould on the surface and it is quite easy to clean and maintain. It doesn’t need any painting or retiling. Natural Lightening: these screens never inhibit any natural lighting flowing into the room instead they enhance the effect of natural lightening. Today with the innovation of tempered glass, you can truly count on the strength and capability of glass to stand the test of time. Advanced technology has helped to make tempered glass, strong, highly resistant to heat and pressure, scratch proof and therefore considerably durable. 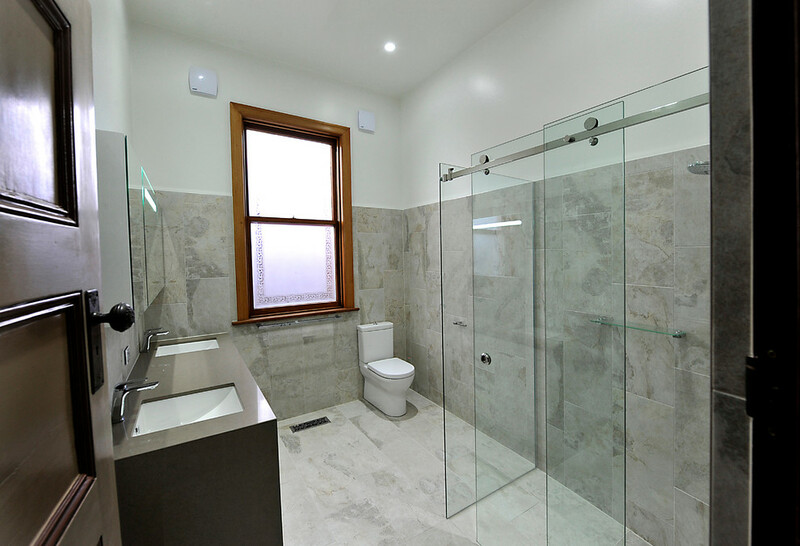 Therefore, installing glass shower screens will essentially be a onetime investment for the long run. You can have a versatile range of design and variety even among glass shower screens, textured, frosted, glass painted, tinted, Etc. Thus, if you have restricted budget, or want a simple yet charming solution to decorate your bathroom space, considering glass shower screens can be an ideal solution. Glass goes well with any type of décor, retro style, contemporary style bathrooms, or even European or traditional ones. 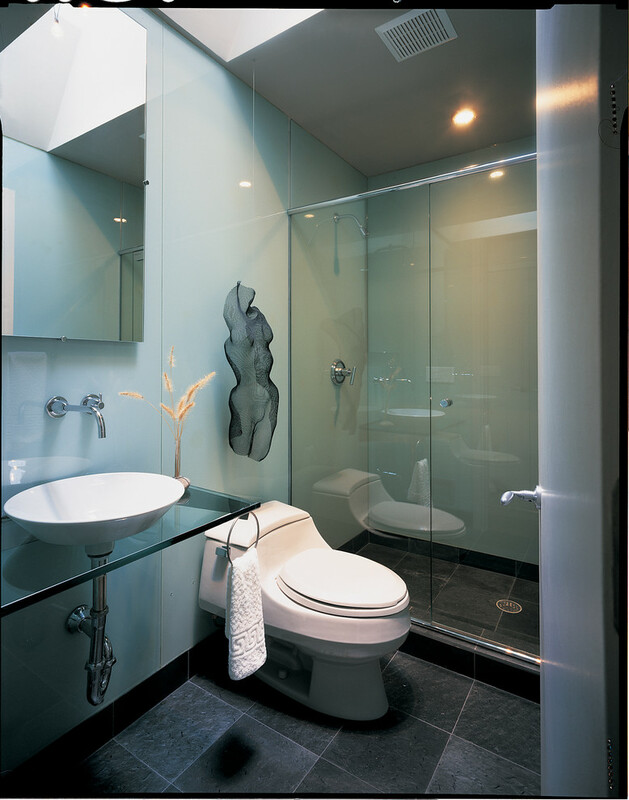 Glass screens will add a billion-dollar touch to your bathroom space and will make it look elegant. How Should You Be Choosing Your Shower Taps?